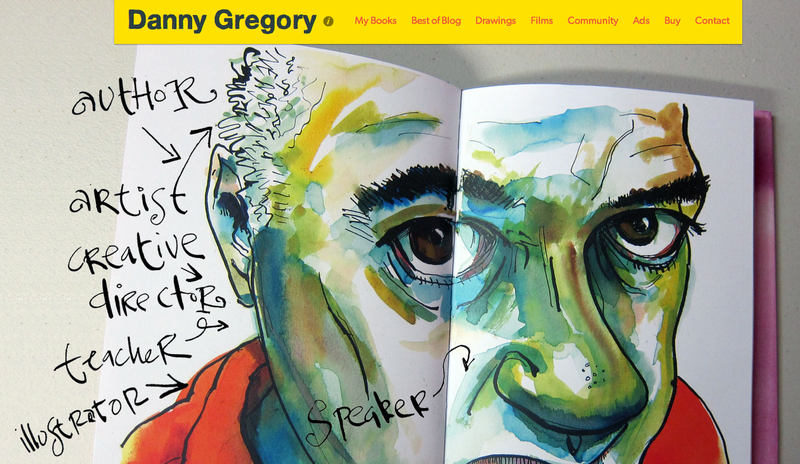 I have just taken the wraps off my new website. At last, I have managed to pull all of my best stuff together (drawings, books, films, ads, bloggery, etc) so it’s easy to look (even on your phone). If you aren’t familiar with all of the stuff I’m up to, check it out. Kick the tires and do let me know if there’s anything weird, unclear or lame about it. P.S. I will continue to blog at this location. The one you’re on now. Got it. Okay? Okay. Previous Post Thinking about my super hard-working boy. Next Post Planet Earth is blue and there’s nothing I can do. Well… as of right now, there’s an “Under Construction” page, courtesy of NS Network Solutions. I guess it’s still populating across servers. It work okay here. 2. Some of the photos on the drawings seem dark to me. You might not be able to do much about that, but if you can, might be nice to see uniform lighting on all the drawings. Seems easy to navigate & colorful while clean. Good job! Thanks, Mike. That’s useful input. Glad to be of help. Also really like the new opening drawing you have of yourself. Love the colors – you should do a spin off “Walking Dead” version – you could stick with the greens & blues already in there! LOL 🙂 Love it! This Page Is Under Construction – Coming Soon – is what I see there. funny, it still looks like the ‘old danny’ here. I refreshed and tried a different browser. Oh well, I’ll be patient. Me too! Looking forward to it. Yes, it certainly hasn’t reached New Zealand yet and it’s 9:00 am on Friday the 15th already. Not to worry , Danny . Not as bad as government work . Looks great!! 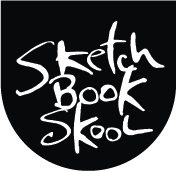 Are you going to add any of your earlier sketchbook videos? I like watching you show off your sketchbooks. Hi Danny, Your new site does not work for me. I received the home page through this email you sent me, but the categories did not open up. I tried a different way and googled your name and it brought me to an advertisment for online art galleries and publishing. Hi Danny, I’m getting the ‘under construction’ site here in Scotland. Just seeing a still of what I think might be your home page. I’ll take another look tomorrow and get back to you. Now I know how Kathleen Sebelius feels. Will check back filled with anticipation! I don’t see where to go for the new website (either from the Facebook link or here). I feel like I’m missing something obvious somehow, but could someone clue me in? Thanks Liz! Yesterday there was no hyperlink there, but now it goes to the page which it says is “under construction” and most of which is generic ads that do not relate to Danny (for example the journals link goes to ads for blank journals). Looking forward to the site! Just thought you should know–still showing as “under construction” here in Seattle.